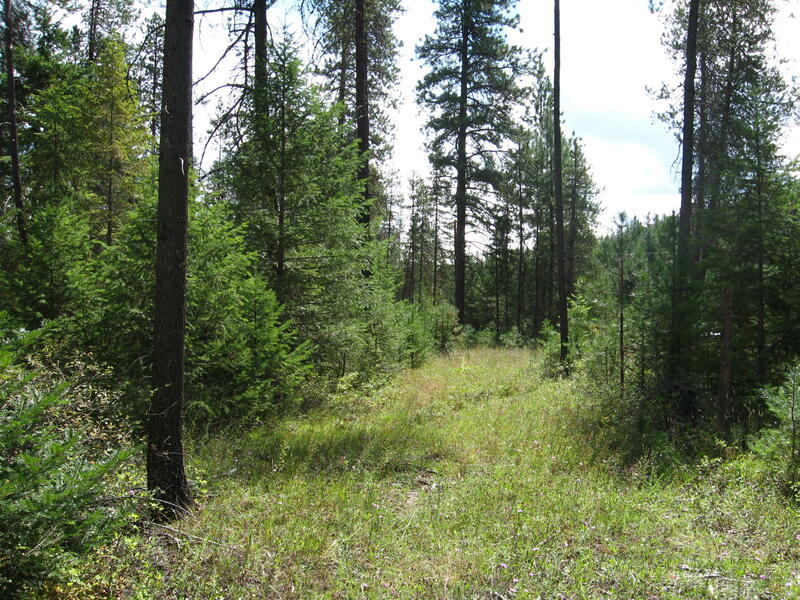 Remarks: BLUE LIGHT SPECIAL... All reasonable offers will be considered....With year around access this is the perfect place to build and enjoy all that Trout Creek & Noxon Reservoir has to offer. Great fishing, hunting, 4 wheeling, hiking, skiing, horse back riding, etc. Or just relax. Directions: Hwy 200 to Trout Creek, Turn South on Fir (approx. 1/2 mile before Trout Creek) to sign. Property on Right.